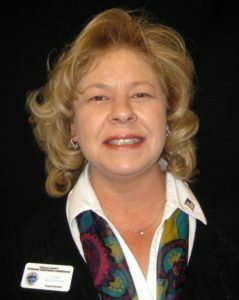 The Veterans Assistance Commission of DeKalb County, Illinois Inc., is a County Government Agency that is operated by and for Veterans. 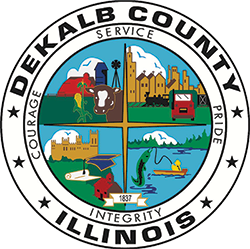 The Commission provides services and financial aid to military Veterans and their families who reside in DeKalb County and qualify for and/or need assistance. Local Veterans Organizations in the County, are responsible for forming & jointly overseeing the Veterans Assistance Commission as is allowed under the Illinois Compiled Statutes, Military Veterans Assistance Act, 330 ILCS ACT 45 (/01/045.) and ILCS 5/5-2006. Preparation of other documents, which relate to benefits available to the Veteran and their dependents.